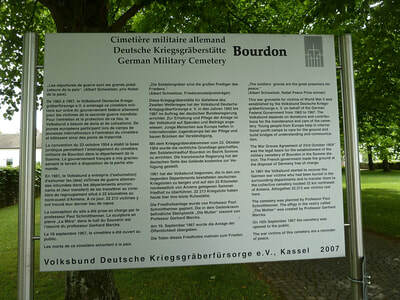 Bourdon is a small village in the Somme Department. 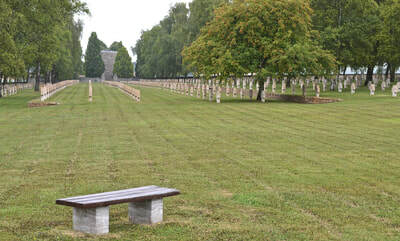 The German War Cemetery is located to the east of the village on the D81. 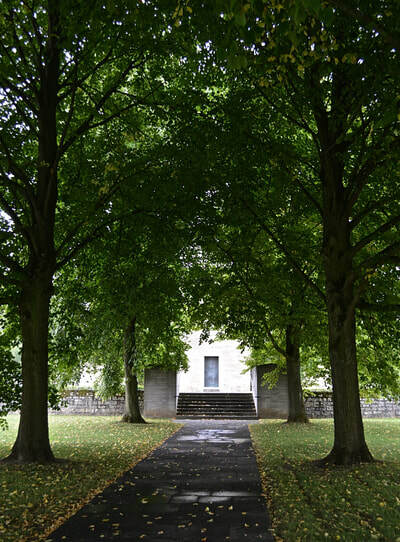 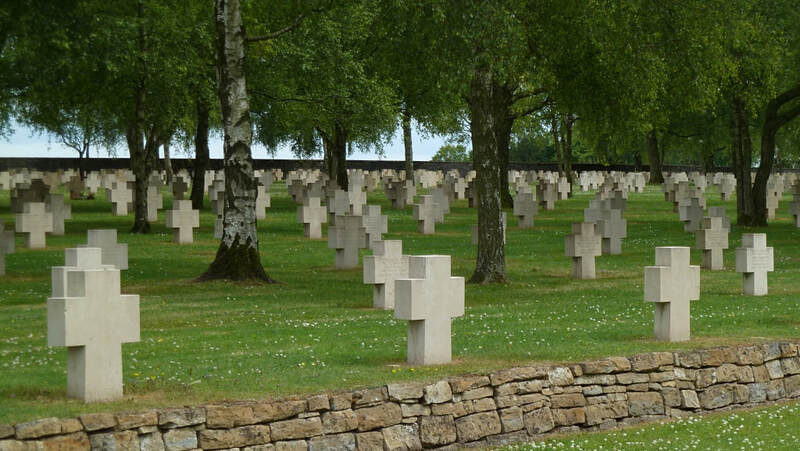 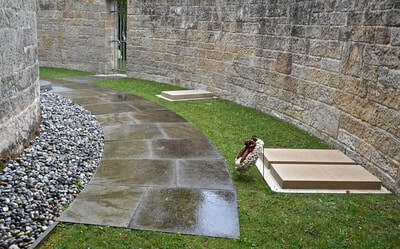 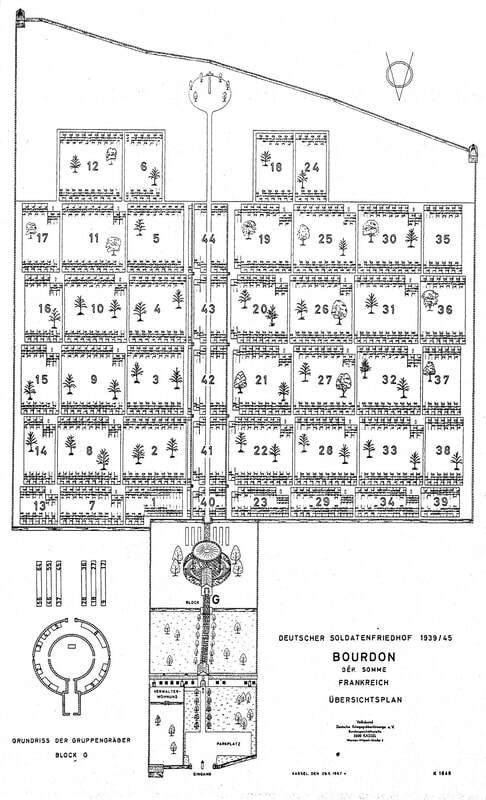 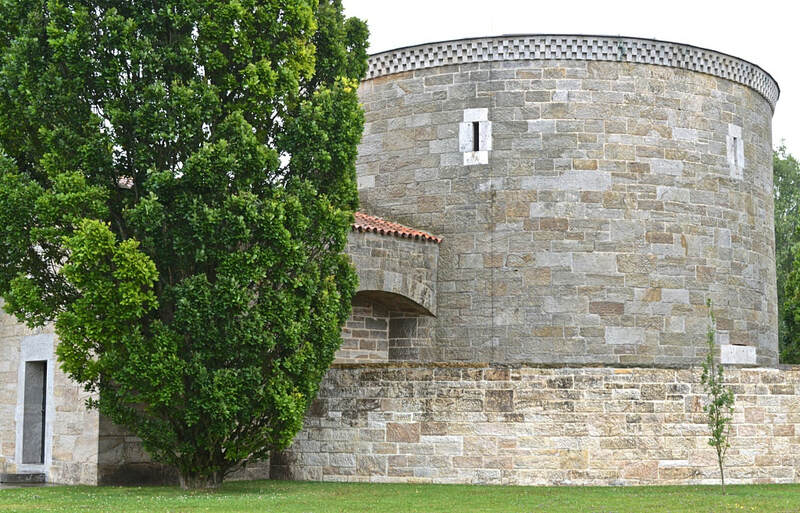 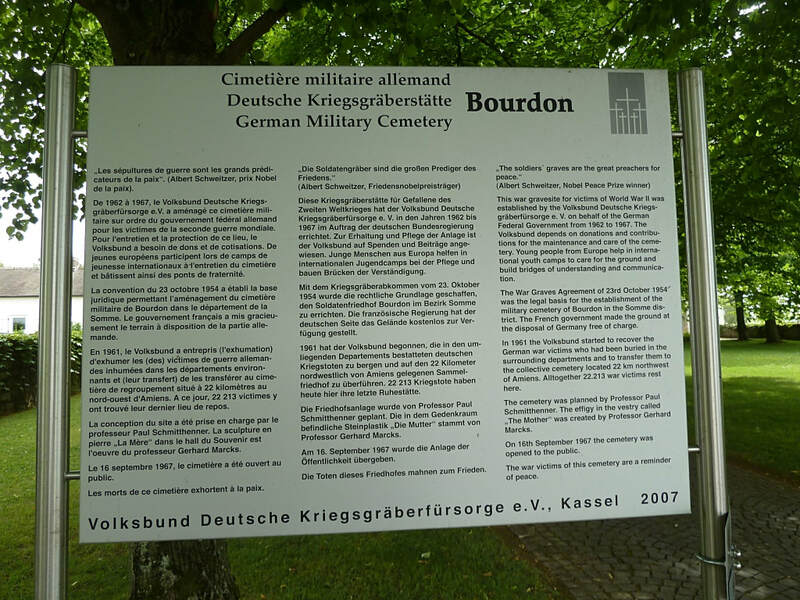 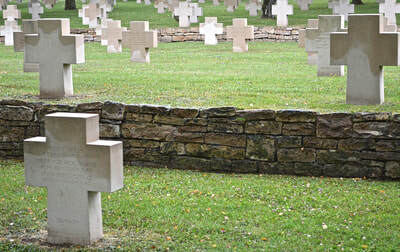 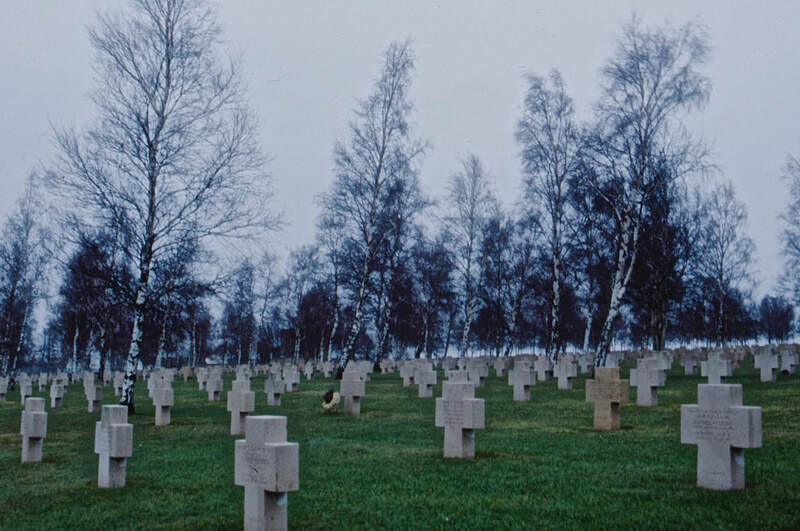 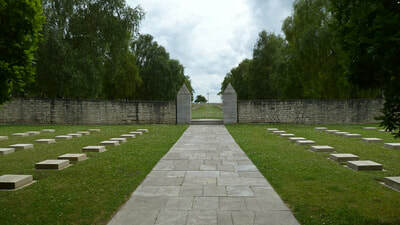 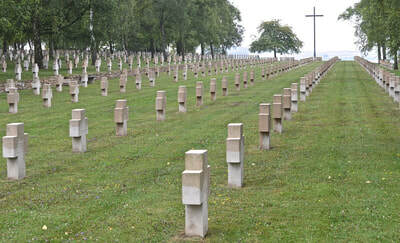 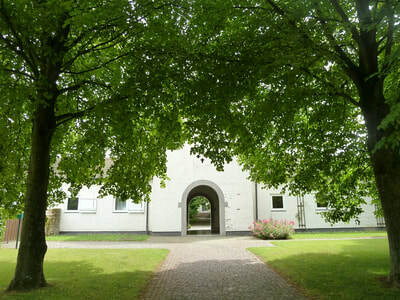 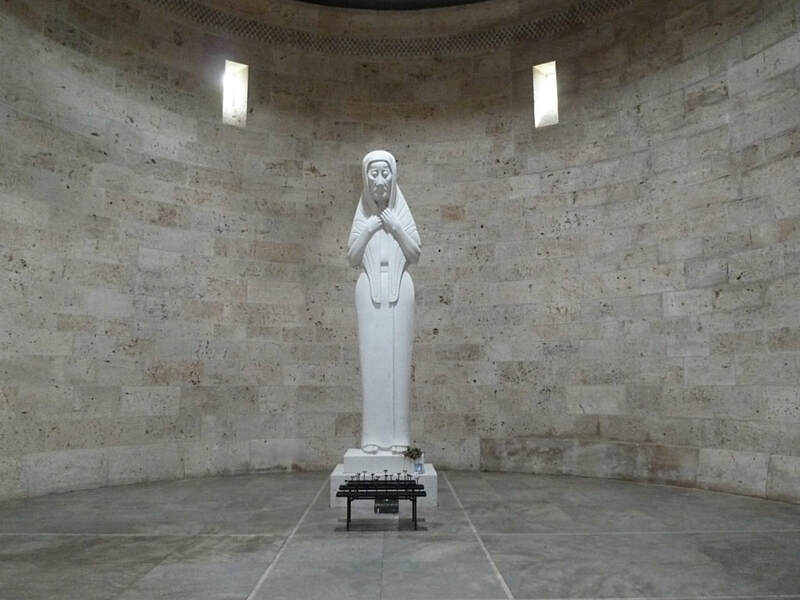 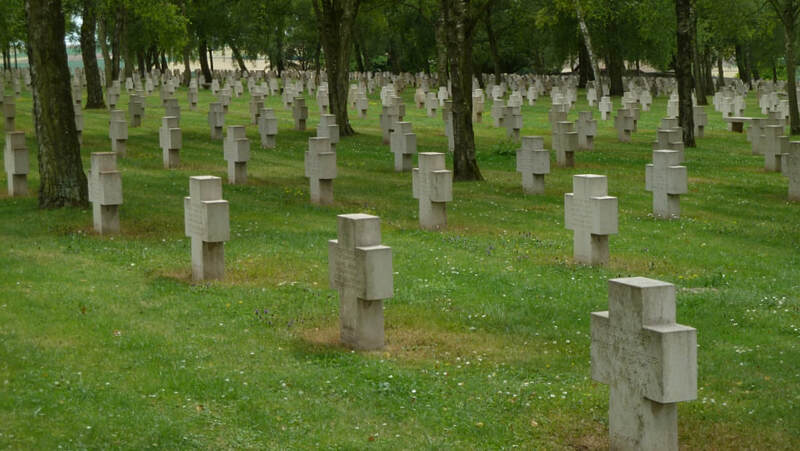 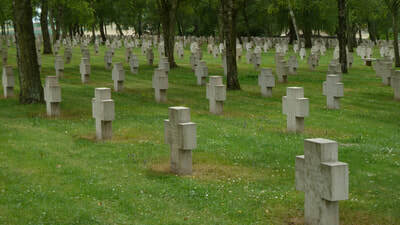 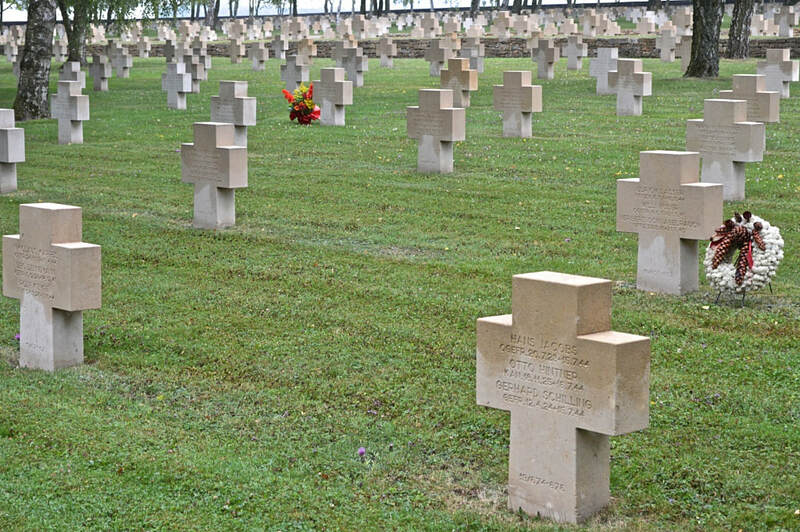 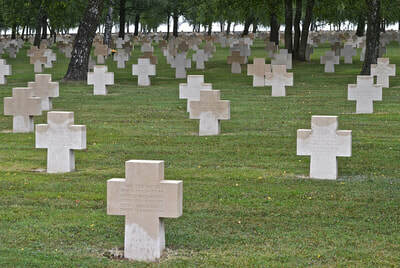 The German war cemetery Bourdon contains 22,213 graves from the Second World War. 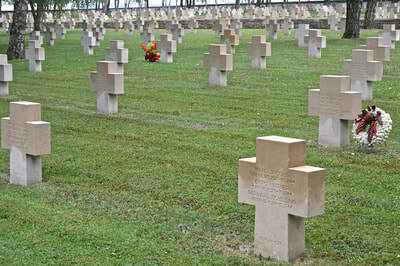 They were brought together to this cemetery from the regions Nord, Pas-de-Calais and Somme.